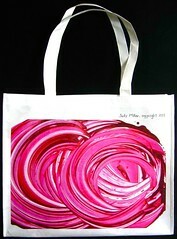 Bag People work with you to create the Promotional Bags that YOU need. Our Product Managers & Designers have lots of experience in taking your ideas & making them a reality. Tell us your ideas & we make the bags for you. Good blog page design .